Get competitive quotes on outdoor advertising in Fort Wayne! 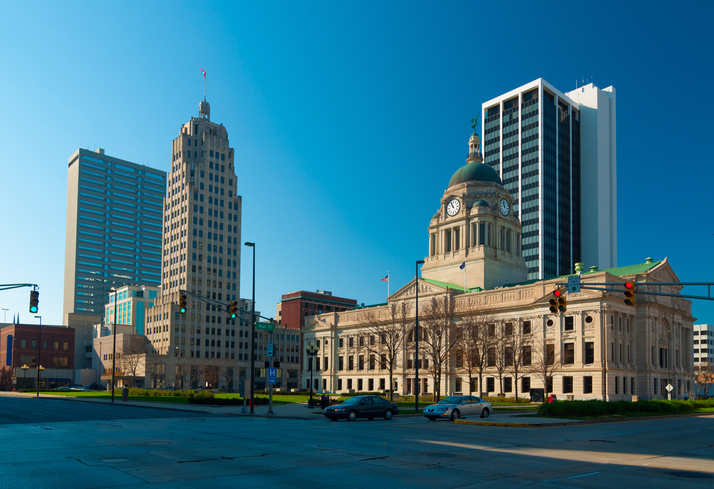 Fort Wayne is known for its annual Three Rivers Festival and is an amazing location for outdoor advertising. Consider placing a billboard along the bustling I-69, I-469, or near city’s Fort-Wayne International Airport to reach your target audience. In addition to billboard advertising, the city offers excellent opportunities for transit and bus advertising to reach residents from all over the city. Whether you are looking to target Museum fans near the Fort Wayne Museum of Art or families near the Fort Wayne Children’s Zoo, BillboardsIn can help you find the perfect fit. Select an ad format below to get started. Or, begin by checking out BillboardsIn’s comprehensive database of outdoor advertising options.